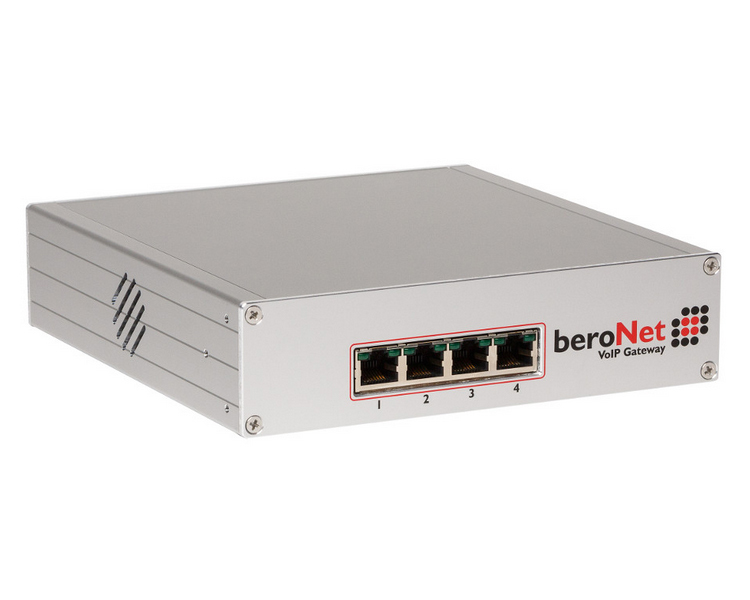 The beroNet 400 BF4002GSM 2 GSM Box (BF4002GSMBOX) is a powerful and flexible hardware solution to connect ISDN (BRI,PRI) and GSM lines to any SIP based VoIP system. This is not a Gateway and it is not a standard PCI / PCI express card where you have to install any drivers, therefore we call it a “Gateway card”. Due to the special design of the hardware will be detected as a standard Realtek-Network card by the operating system. VoIPon - your beroNet 400 BF4002GSM 2 GSM Box (BF4002GSMBOX)[BF4002GSMBOX] distributor, supplier, reseller! Get all your wifi at VoIPon! 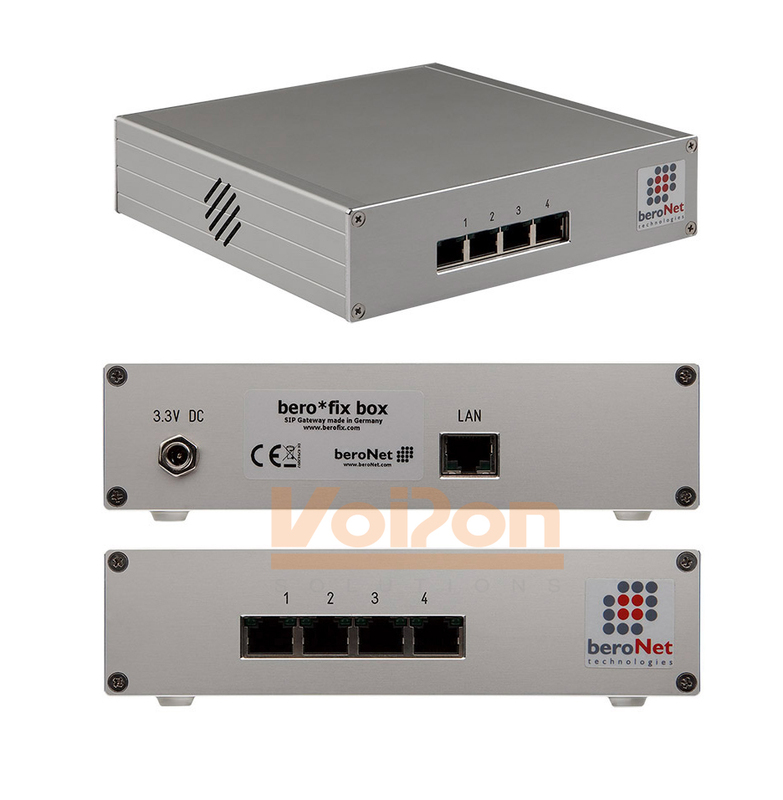 If you would like to be notified when the"beroNet 400 BF4002GSM 2 GSM Box (BF4002GSMBOX)" is re-stocked, please enter your contact details and we will notify you instantly.